Units that control major production systems such as conveyors, cranes, presses and refrigeration units. Units that control environmental systems such as pumps, lighting, HVAC, etc. 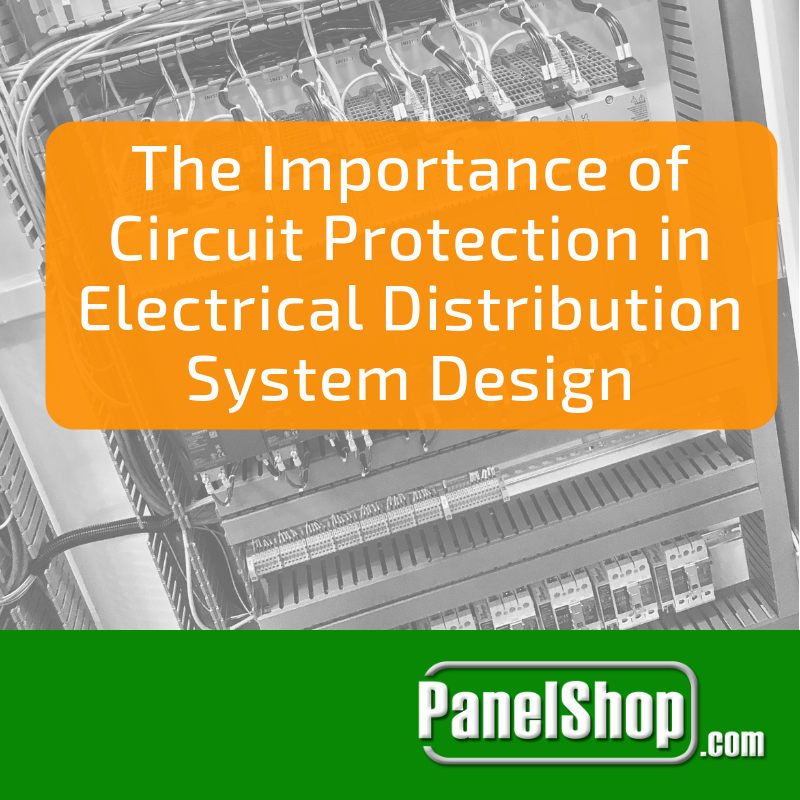 As stated earlier, when control components such as wires, relays and switches are unable to work properly, production losses follow which can even turn into shutdowns. 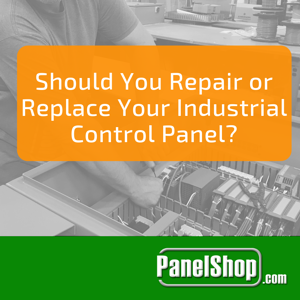 Therefore, it is critical that companies carry out frequent inspection of their control panels, identifying the need of repairs or replacement before disaster hits. Power surges, blackouts, roof leaks, etc. are some common emergency situations in plant floors, which may adversely effect control panels. But even after they take place, workers fail to notify managers to carry out control panel inspections. The situation becomes even more grave when warning signs are noticeable such as warm enclosures, metal corrosion, strange smells, etc. It is highly recommended that plant managers take special notice of such warning signs, ordering control panel inspections before the situation gets worse. 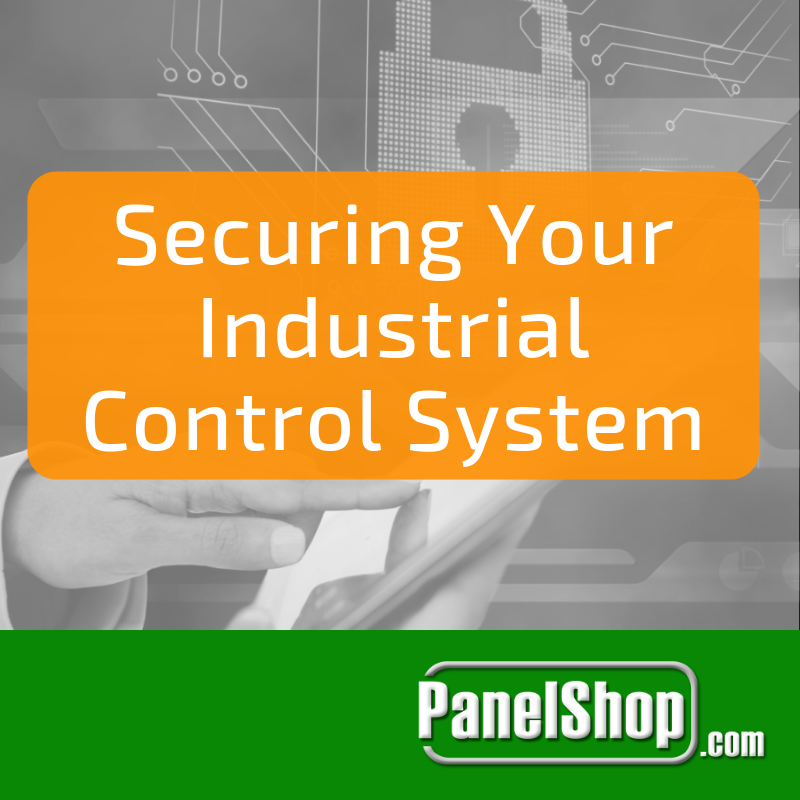 There is no one-size-fits-all solution when it comes to industrial control panels. Many factories follow a custom-built, DIY approach, with designs tailored to their own standards. These panels have a tendency to become messy very quickly, as maintenance or upgradations take place. Sometimes, technicians find it extremely difficult to carry out operations within the control panel, increasing the likelihood of mistakes. 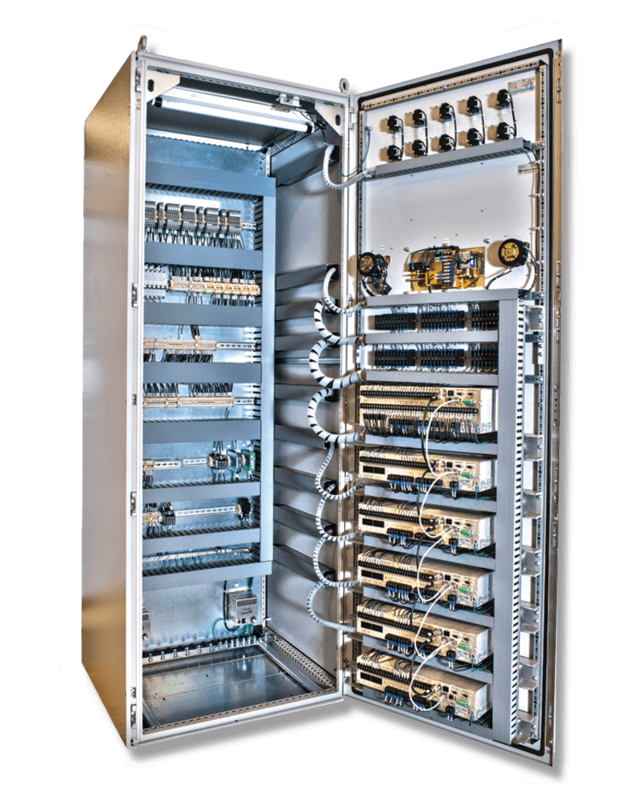 National Electric Code requirements are brushed off by many companies using older control panels. As a result, they are non-compliant of National fire codes, making the plant floor more probable to hazards. In addition to older units, disorganized panels are also prone to faults that have a tendency to get out of hand very quickly. The situation is worsened by the absence of printed markings, system diagrams, etc. If a control panel is located near equipment that gives of hot air or blocks the panel’s inlet, it can increase the chances of faults. Industrial environmental conditions are known to be hostile, spewing out chemicals, studded with vibrations while having a dynamic climate. Labor costs can further rise if the panel is located at an inaccessible location or if certain equipment needs to shutdown first. 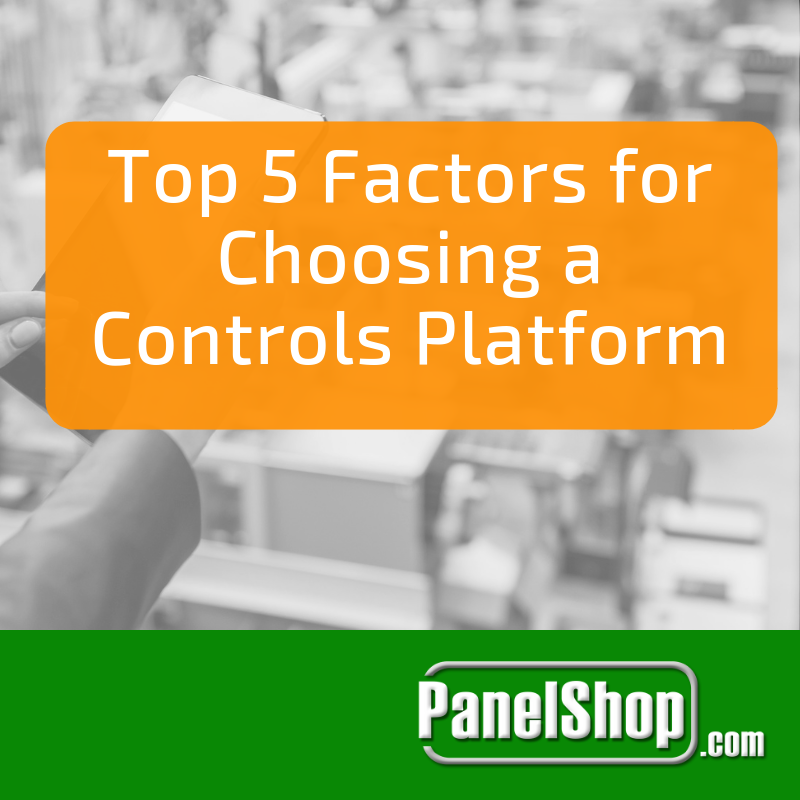 Therefore, plant managers should pay special attention to the control panel’s location during design-time so that any warning shots can be noticed, while inspections can be carried out with ease as well.